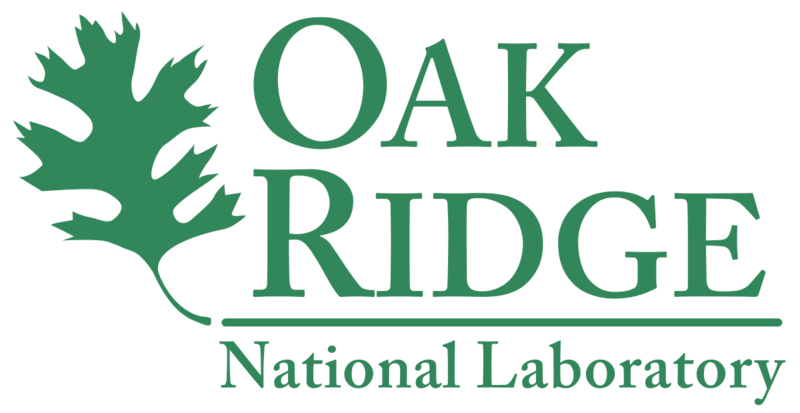 Integrating the best of information retrieval — multimedia, hypermedia, visualization — with the best and most humanistic aspects of living libraries. 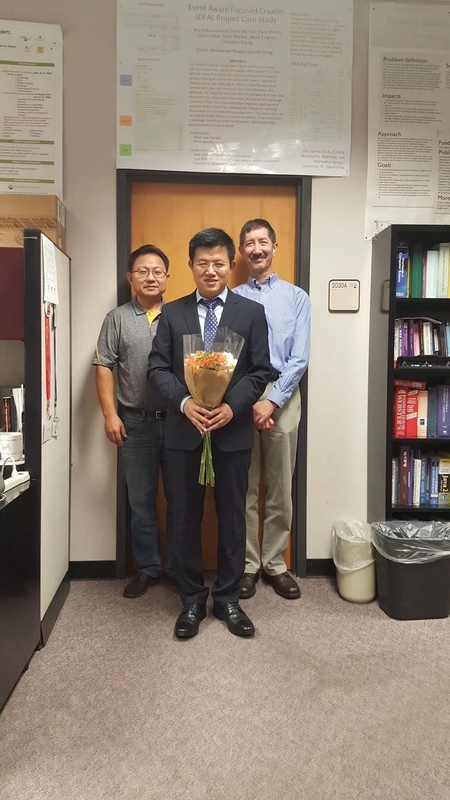 Congratulations to our recent Ph.D. recipient Yufeng Ma. 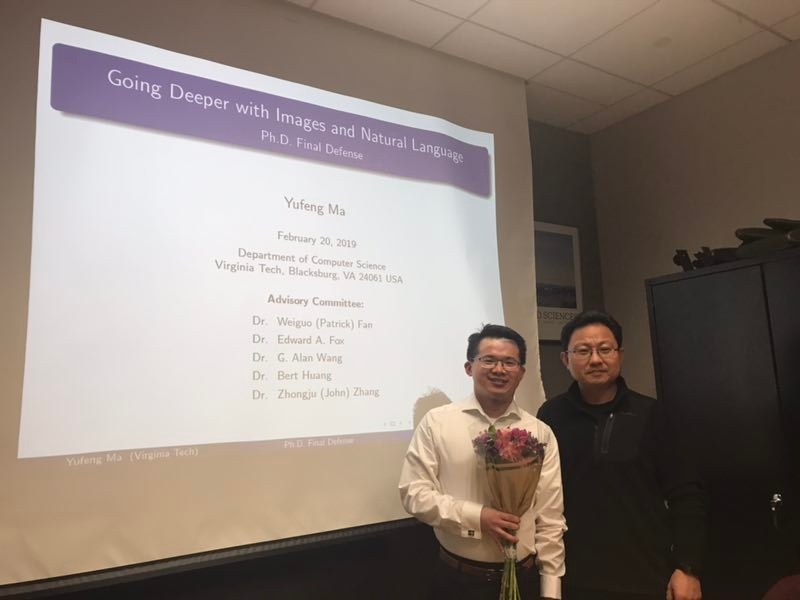 Yufeng's research mainly focuses on the interaction between computer vision and natural language processing using deep learning approaches. Please check Yufeng's Google Scholar page for more details.